Ready-to-use nomadic solar kit delivered 100% complete. 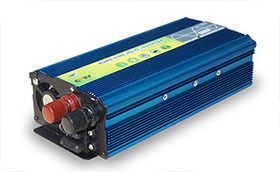 Ideal for your consumers under 500 watts. 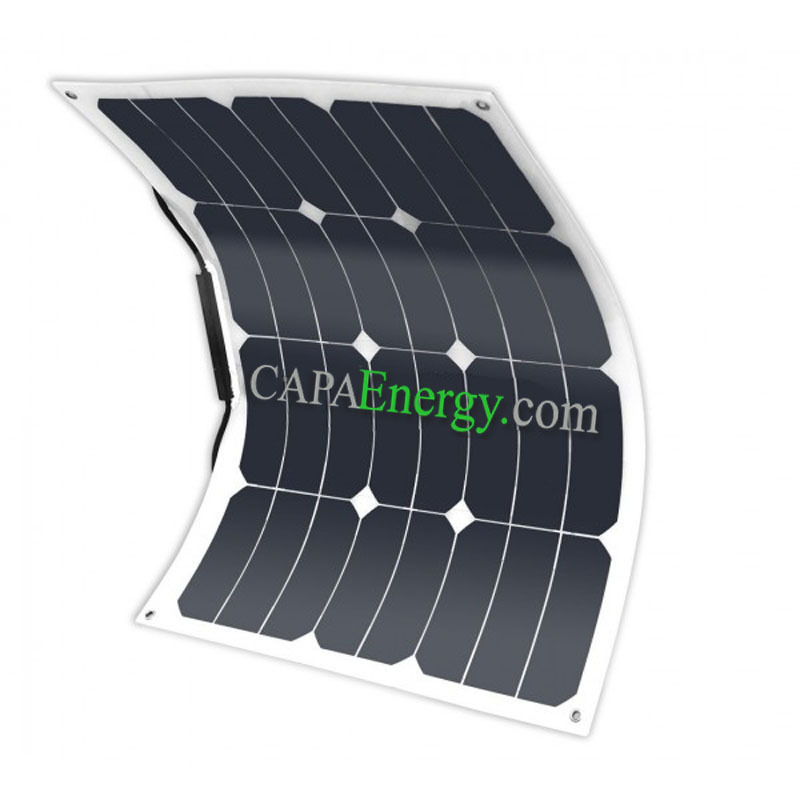 Thanks to its integrated battery, you have power even outside hours of sunshine. 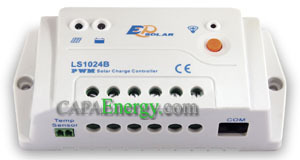 Its inverter transforms the direct current of the battery in order to supply the consumers with 230V socket. Its pre-wired box allows you to be ready to feed your consumers only minutes after your arrival on site. Flexible and really light, they are very resistant to saline, wet environments, bad weather and even trampling! The MXFLEX panel will fit perfectly and simply in any place where you want to place them. The waterproof junction box attached to the front of the panel and its connectors MC4 will allow you to connect it easily and easily. 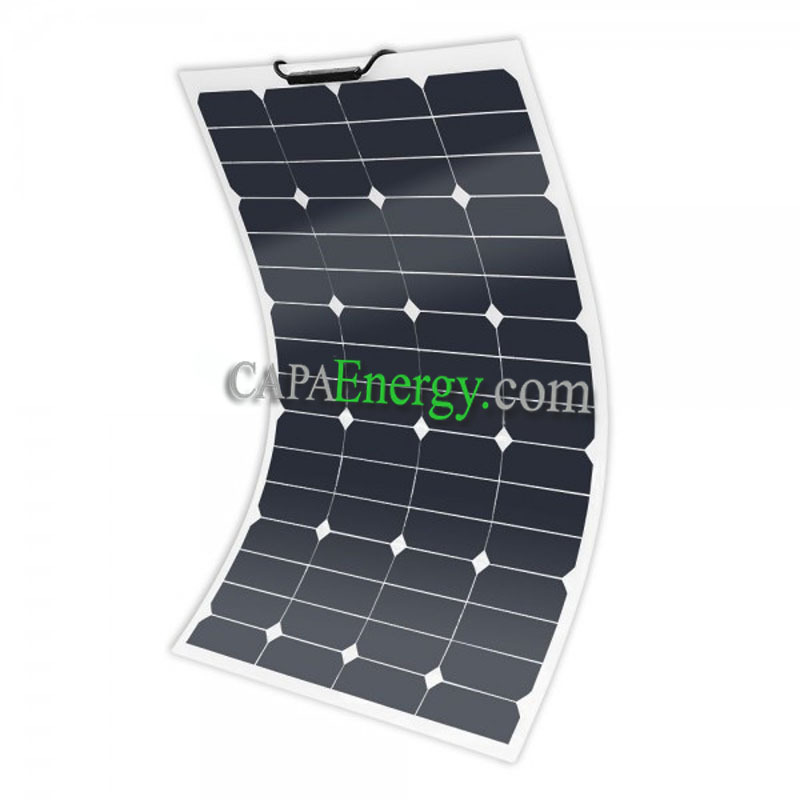 Thanks to their very high efficiency Back Contact SUNPOWER monocrystalline cells, the sunpower MX FLEX panels have the best in photovoltaic technology! 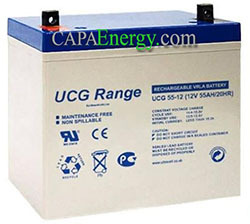 Gel batteries are sealed batteries: no maintenance, no added distilled water. 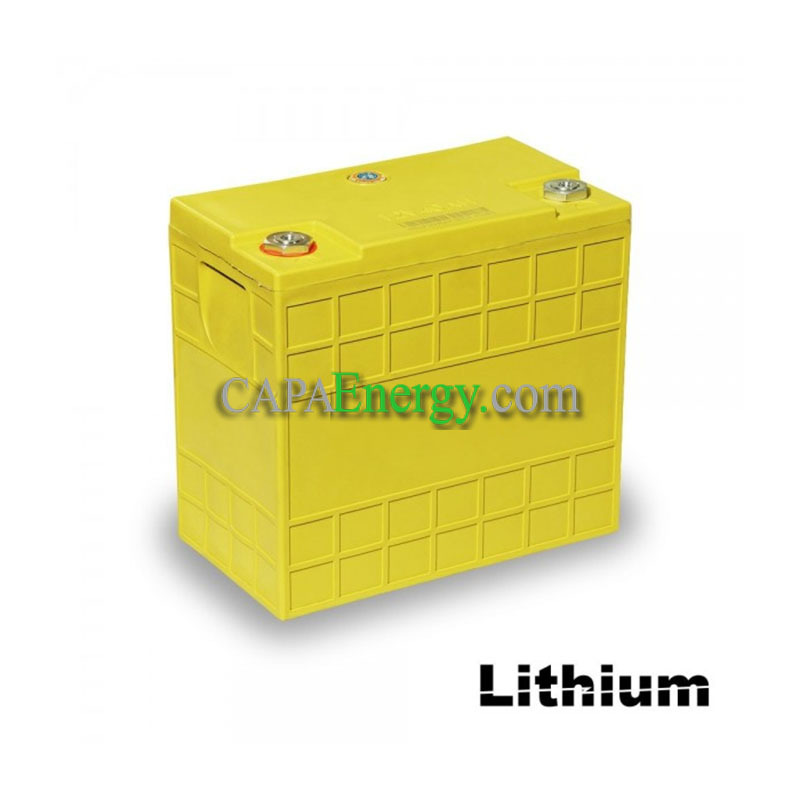 Enhanced safety compared to open lead batteries. 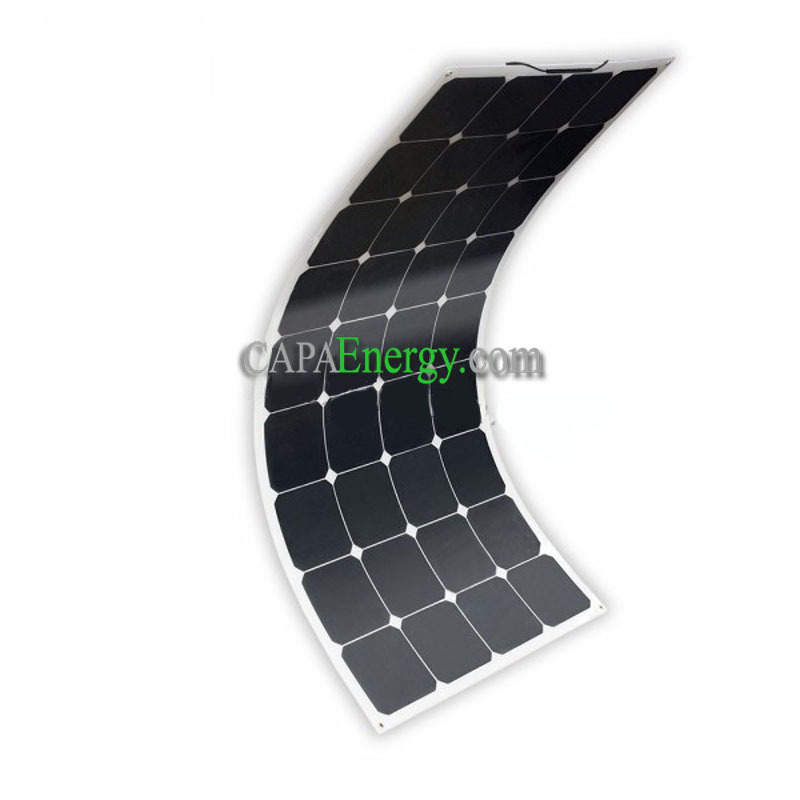 A gel battery can withstand 100% discharge and return to its rated capacity if the unloaded hold time is short. This series has a longer discharge time compared to other batteries. Its special plate design increases battery life and especially in warmer temperatures. 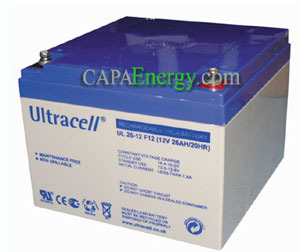 A separator within the battery improves its performance. It also has a longer shelf life. Fully programmable if used with its display. Programming of the consumer output according to a day / night mode or a time mode. Perfect for the sites where the inverter must stay constantly on, when nothing is plugged in, its self-consumption is very low. 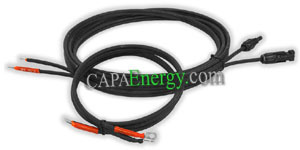 Ideal for powering sensitive electronic equipment, such as TVs, computers or other electronic devices. Thanks to the double sheath, these cables are extremely resistant to UV, heat, cold and bad weather. 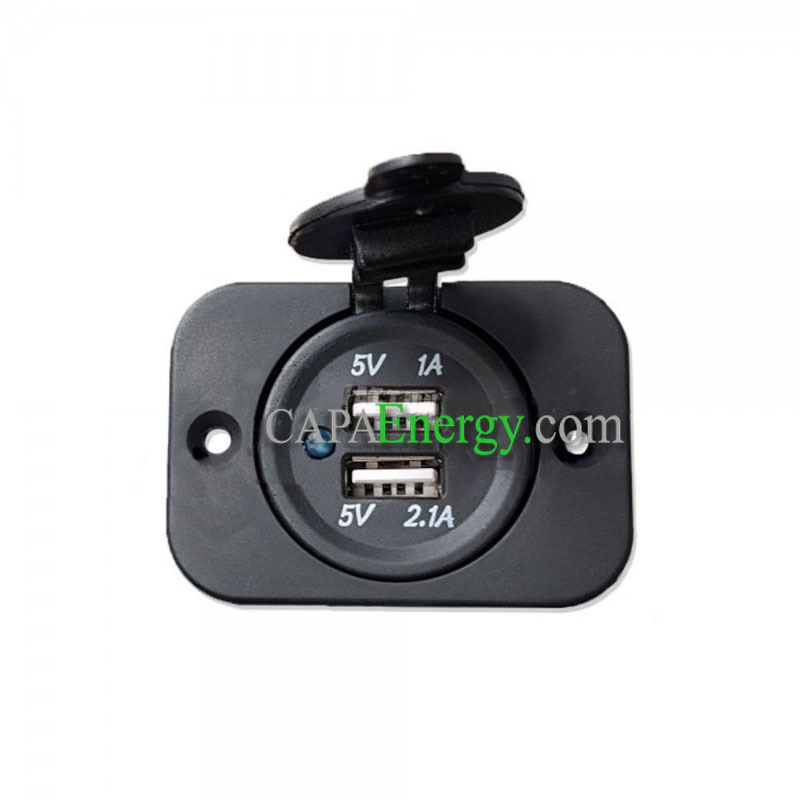 The 12V USB adapter allows you to charge your devices directly on your battery. The holes allow you to fix it on any support.